I’m a beach lover. The sun and I get along quite well, and there’s nothing I’d rather do than live on a tropical island someday. One of the main purposes of my travels is to avoid winter. I’ve been to islands all over the world, though there are still some paradises this nomad has yet to see. But I’ve accumulated many favorites along the way. These are the ten top islands and beaches in the world where people can sit back, relax, enjoy the sun, and wonder if they really should board that flight home. 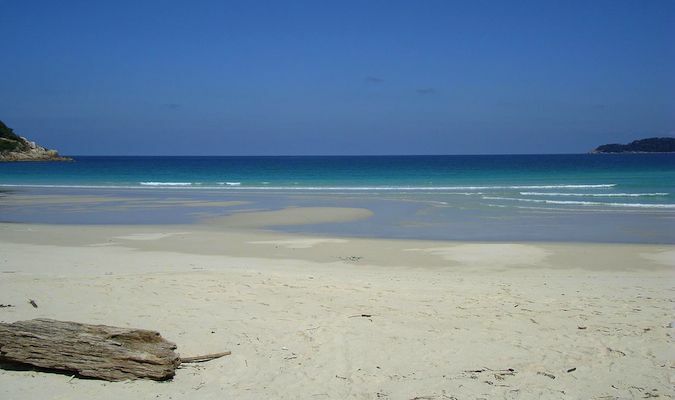 Located off the east coast of Africa, these islands are pure paradise. If anywhere in the world would convince me to give it all up and live in a beach hut, the Seychelles would be it. 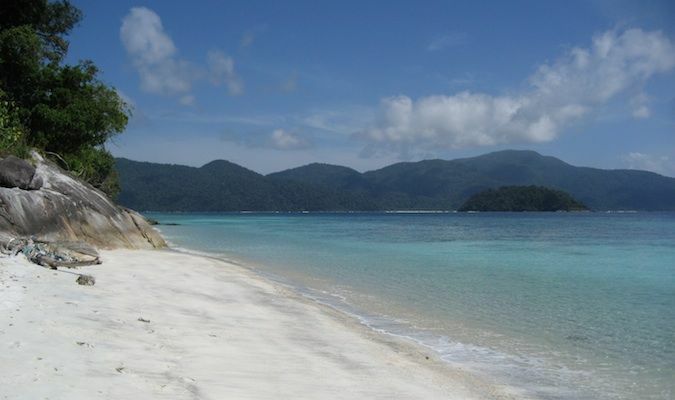 Perfect beaches, perfect water, tons of islands to choose from, and all the seclusion you could want. The Seychelles are my dream and should be yours, too. This group of 115 islands offers everything a beach lover could ask for. Sadly, these islands are pretty expensive, but I guess there is a price to pay for paradise. The best time to visit is during the cool season from May to September, when it rains less. 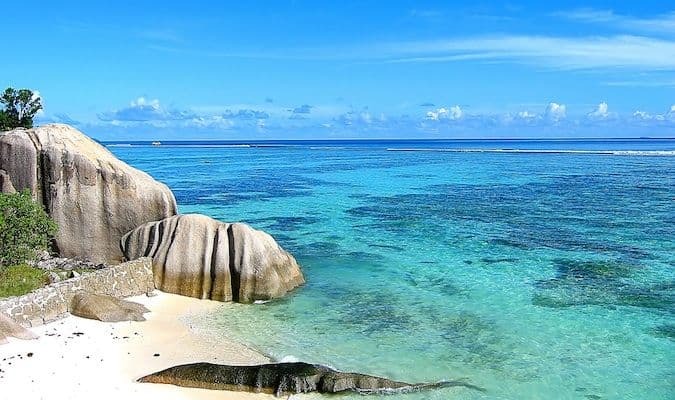 To start planning your trip, read my guide to the Seychelles for more information. 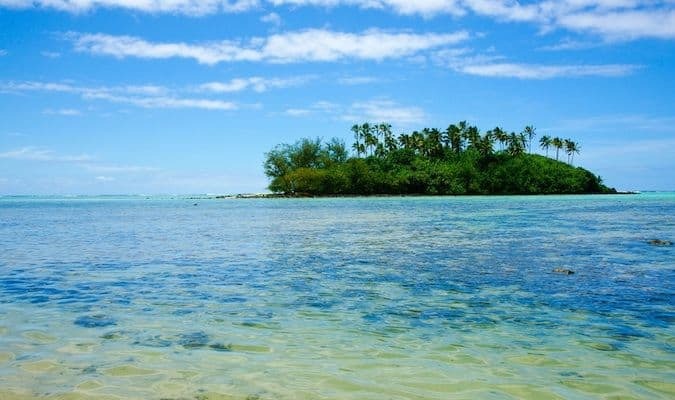 Located in the middle of the Indian Ocean, this chain of 1,000 islands (200 are inhabited, and only 5 have any substantial population) is just a series of coral atolls that are barely above sea level. During the 2004 Tsunami, many of these islands were completely washed away. The government has built flood barriers to help lessen the impact of any future tsunamis. These little coral islands are surrounded by excellent diving, snorkeling, and white sand beaches, and are filled with friendly locals. Private resorts litter the islands, and a vacation here is also very pricey. Luckily, Bangkok Airways offers cheap flights to and from Thailand. 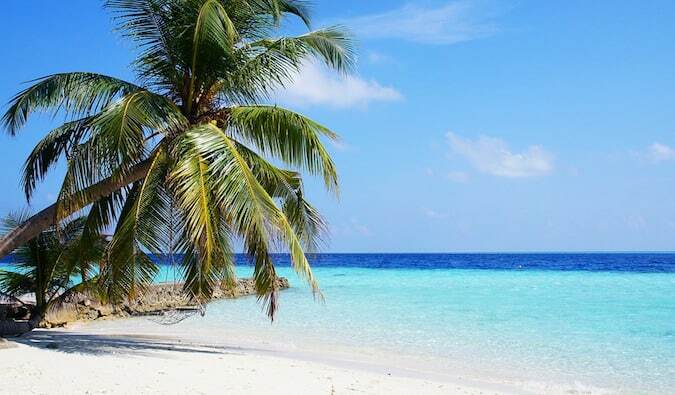 The best time to go to the Maldives is during November to May, when the weather is cool and dry. June through October sees wetter and hotter weather due to the monsoon season. 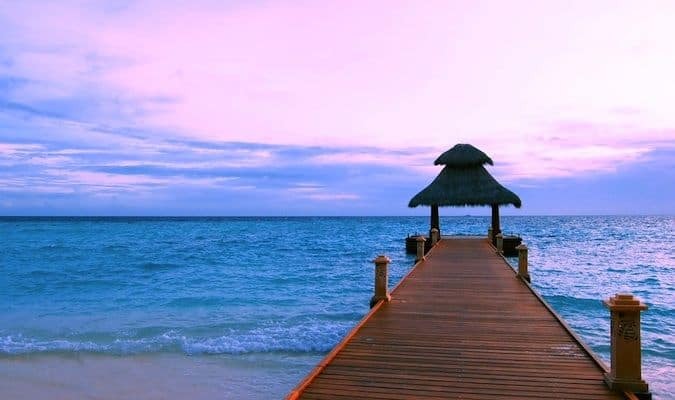 To start planning your trip, read my guide to travel in the Maldives for more on what to see and do. Located in southern Thailand, this semi-off-the-map island is one of my favorites and the month I spent here remains one of my most fond memories. Here on Ko Lipe, the super-friendly locals bring in the daily catch for amazing seafood, as the island’s water is teeming with life. Accommodation is still basic, and most places turn off the electricity around midnight. Close to this island is a little island that provides excellent snorkeling opportunities. You may even spot a few reef sharks. Bathtub-warm water and fine sand beaches kept me here for over three weeks. It will do the same for you. Visit between November and March for the best weather and the fewest people. May through October sees a harsh monsoon season that shuts the island down. The best way to get there is by boat from Pak Bara. To start planning your trip, read my guide to Ko Lipe travel for more on what to see and do. This tourist mecca is voted one of the best islands in the world year after year. 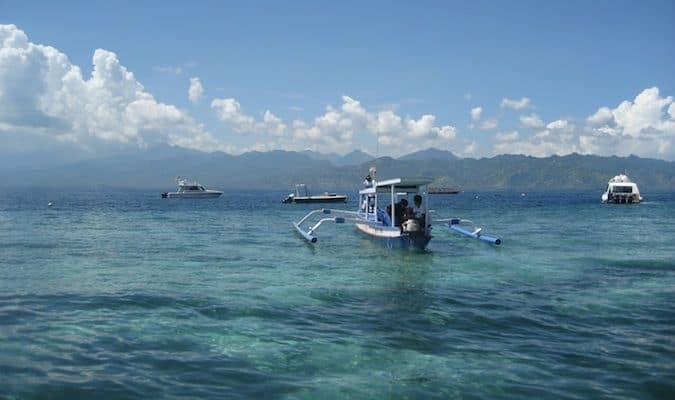 There’s enough room on Bali for everyone, the surfing is great, the food amazing, it’s dirt cheap, the parties are great, the locals are some of the friendliest in the world, there’s a volcano to climb, and there are temples to see. Clearly, Bali has it all. Bombings in 2004 and 2005 hurt tourism on the island, but the government increased security and there have been no problems since. For those looking for a move active tropical vacation, Bali is the place to go. The weather remains pretty constant all year round, though April to October sees slightly drier weather. And once you move north away from the tourist centers, the island becomes the peaceful place of legend. To start planning your trip, read my travel guide to Bali for more on what to see and do. Though this country has some 322 islands, less than a third are inhabited. Most of the action happens in the western islands, but no matter where you go, this is heaven. Any time the name Fiji is heard, visions of beaches and tropical ocean dance in people’s head. There’s good reason for that – because this place is one of the best places to go in the world, and with so many islands, you’re bound to find one you like. It’s a popular destination with young people and honeymooners, with something for everyone. Most young people head to the Yasawa Island group. The temperature remains mostly constant through the year, with cyclones occurring between November and January. To start planning your trip, read my travel guide to Fiji for more on what to see and do. You know those pictures you always see of tropical bungalows in the water? That’s Tahiti. The name has long been synonymous with tropical paradise. 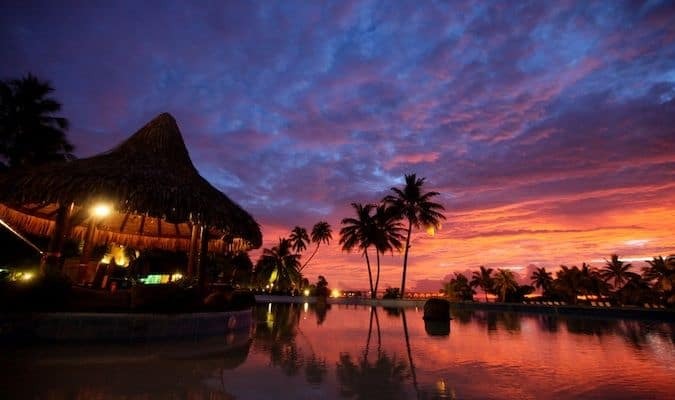 One of the biggest honeymoon destinations in the world, Tahiti offers pure paradise and a lot of romance. Here you can relax in the sun, scuba dive, enjoy fine seafood, and take a morning dip right from your bungalow. The island is expensive and caters to a more affluent tourist crowd. The weather is tropical all year round and very humid, though May to October sees cooler temperatures. To start planning your trip, read my travel guide to Tahiti for more on what to see and do. Hawaii’s biggest island has everything you could ever want to do and more. But what separates it from the other islands is Volcano National Park. Explore volcanoes, climb through old lava tubes, and watch as new lava oozes into the ocean. Then there are all the waterfalls on the island, too. Big Island has it all. I mean it’s Hawaii –- how could you go wrong?! The wet season is from October to March, though the weather is cooler during these months. However, despite being located near each other, weather conditions on each island can vary greatly, so you never know what to expect! 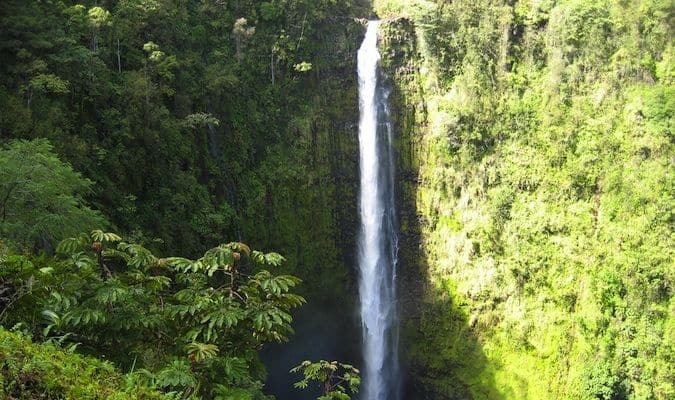 To start planning your trip, read my travel guide to Hawaii for more on what to see and do. 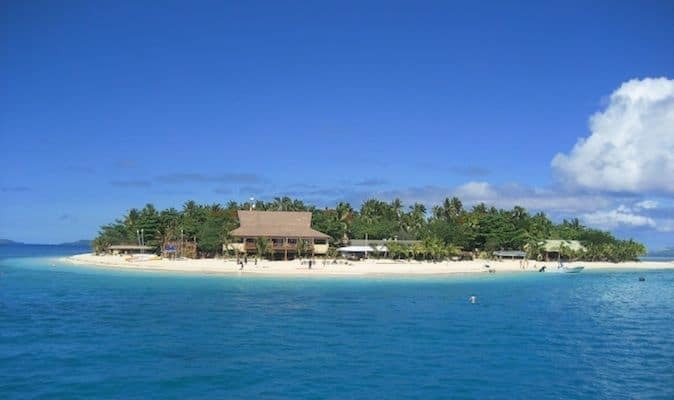 To start planning your trip, read my guide to the Cook Islands for more on what to see and do. Located in the Caribbean Sea, this Dutch-owned island is perfect. 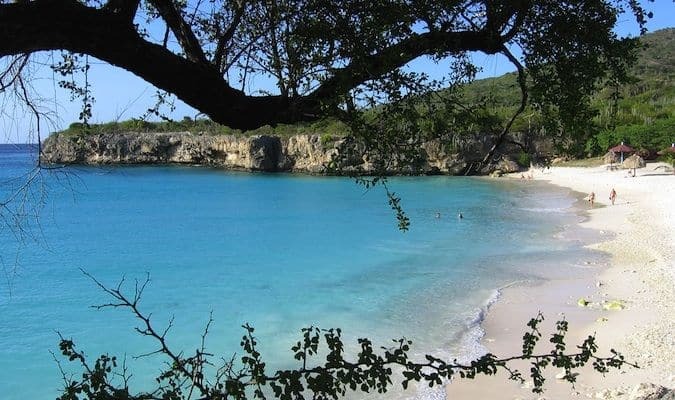 Voted one of the best in the Caribbean, Curacao is like being in tropical Holland. The town is built in the Dutch style, but the surrounding areas are all tropical. Hit the beaches, lay in the sun, and party the night away. This may not be Gilligan’s Island, but what it lacks in privacy, it makes up for in romance and fun. The weather is pretty stable here year round. It’s always hot and usually sunny. If it rains, it’s between November and January. And don’t worry about hurricanes – it’s below the hurricane belt! To start planning your trip, check out my guide to Curacao for more on what to see and do.